LILLT: MADE IN USA CONVERSE ALLSTAR!! 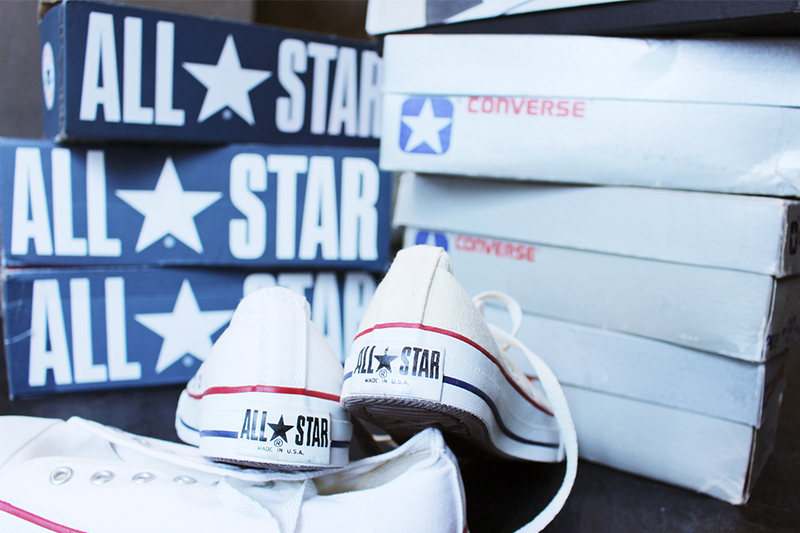 MADE IN USA CONVERSE ALLSTAR! !